Here is where you will find support tools to help you as you coordinate your company campaign. 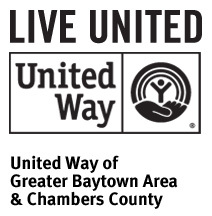 These tools are also helpful for anyone looking for more information on United Way. Your staff support is available to help you plan, implement and coordinate your campain efforts. Please contact us by email or phone at 281.424.5922. 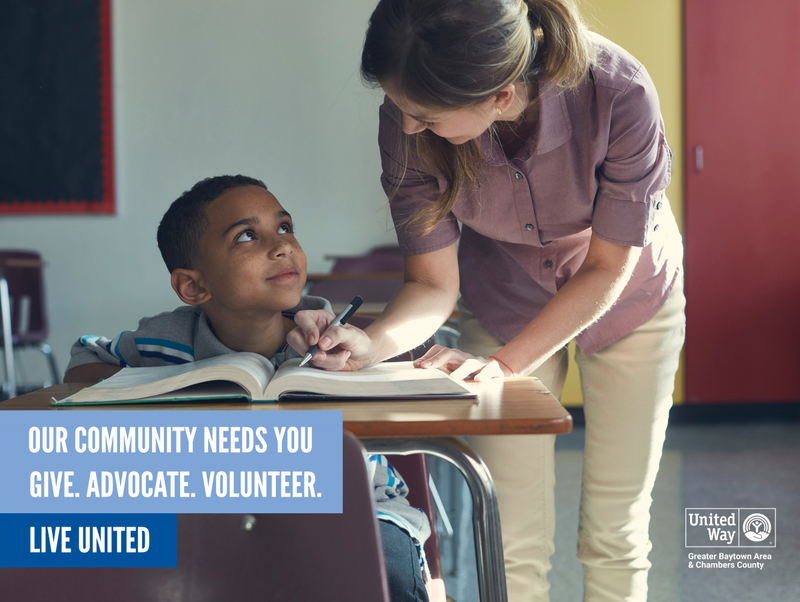 Thank you for Living United!